See why chimney cleaning is so important. Prevent fire hazards before they happen. Take advantage of our free chimney repair estimates. Protect your home from harmful leaks with chimney waterproofing. Your chimney is more than just a stack of bricks. It's designed to keep you cozy and warm when cold weather sets in. But your chimney requires maintenance to remain functional and safe to use. A skilled chimney sweep in Ellsworth, ME can provide chimney cleaning and inspections at reasonable prices. Hancock Chimney Sweep & Service provides reliable and efficient service so you can enjoy your chimney for years to come. 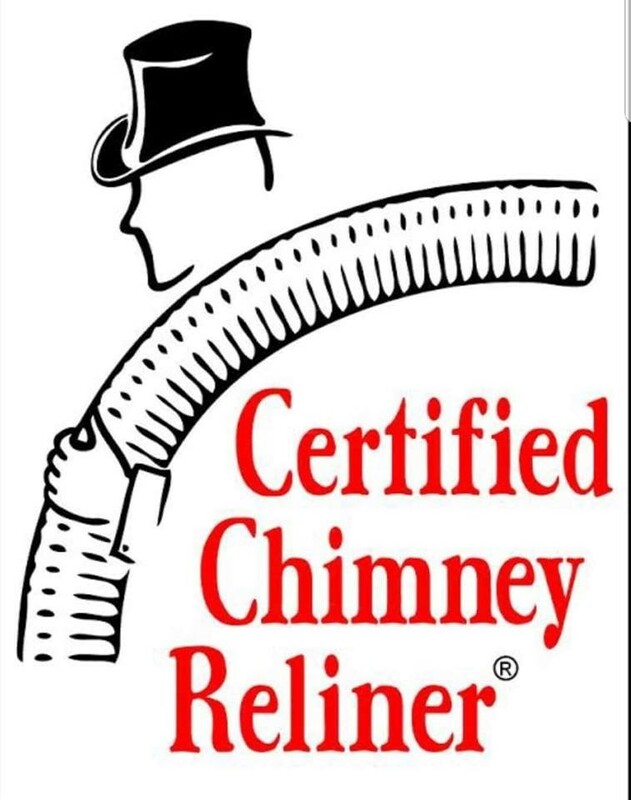 Call 207-667-5759 today to schedule a chimney inspection. When was your last chimney inspection? If you can't remember, it's probably time for another one. Dirt and ash can accumulate in your chimney over time, forming creosote, a highly combustible substance. If burning embers ignite a creosote buildup, your house could catch fire. Fires release smoke and fumes into the air which funnels out of your chimney. Occasionally, debris can collect in your chimney and block the release of smoke, making the air in your home unsafe. Chimney flues may become cracked or otherwise damaged, preventing the safe release of carbon monoxide from your home. Carbon monoxide is odorless and deadly. Our experienced team can identify these issues and resolve them to keep your home safe. Arrange for a chimney inspection in the Ellsworth, ME area today. 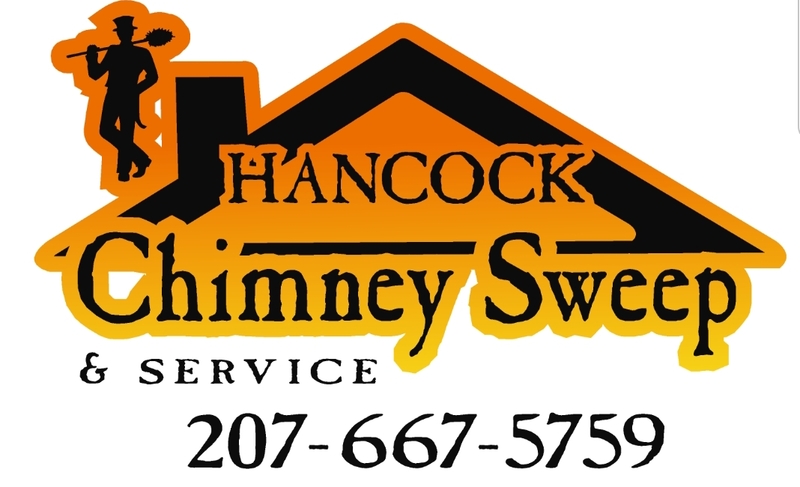 Scott Lounder is a certified chimney sweep who's been serving clients in the Ellsworth, Maine area for 15 years. He is present on all jobs to make sure you receive the service you need. See why we've been the area's preferred chimney service since 2004. Rely on Hancock Chimney Sweep & Service to keep your chimney functional and safe. Copyright © 2019 Hancock Chimney Sweep & Service, all rights reserved.